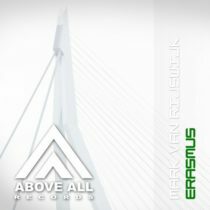 Mark van Rijswijk is a versatile producer. But whatever the style he is making, it all is recognizable by his creativity. 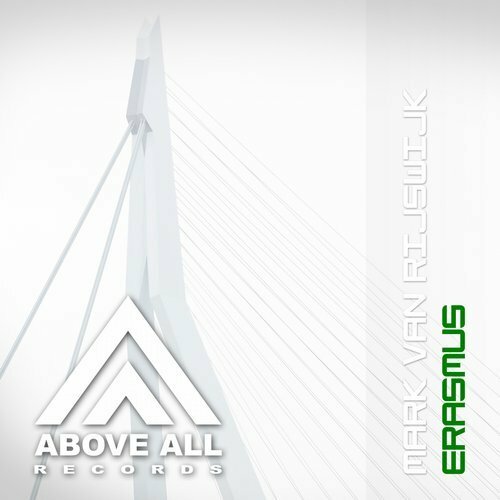 “Erasmus” fits in that line with a great blend of electro influences in this Progressive Trance track.